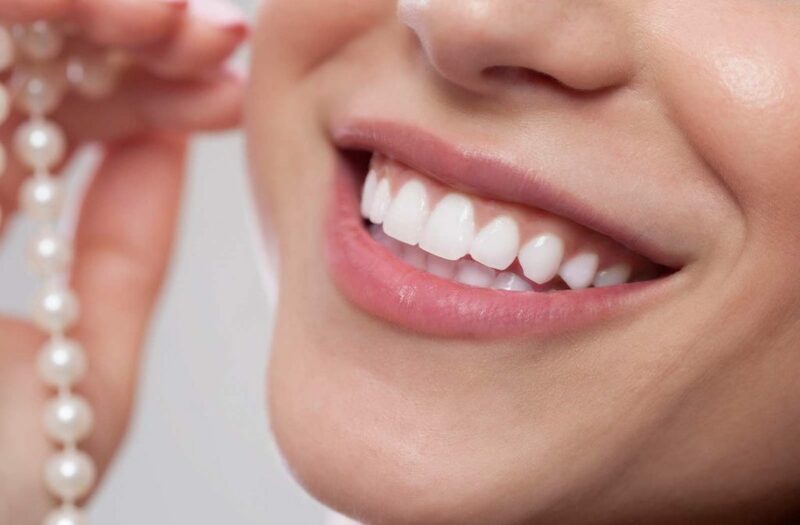 Our staff offers professional teeth whitening services through take-home trays and gel delivery systems as well as in-office power bleaching. Either system helps the patient achieve their whitening goals, but for the busy, on–the-go patient, the power bleaching wins! Veneers are very thin porcelain restorations that are bonded to existing teeth. Often chosen to improve dental esthetics… one can improve the color, shape, size or position of a tooth or multiple teeth. When done in porcelain, veneers are vital and very natural in appearance. For shorter-term needs and in younger still developing patients, resin or bonding veneers are also available. Our doctors are certified by the Invisalign® company to treat our patients with their technology. Through the wearing of comfortable clear aligners, over time better alignment is achieved. Mild crowding and post orthodontic relapse is very common and Invisalign often is the treatment of choice to gain or regain a beautiful and healthier smile. Full and partial removable appliances are another option for replacing missing teeth. Generally no surgery is necessary and custom fitting is key to a comfortable fit and superior esthetics. These appliances help restore function, support the joints and allow better nutrition for overall better health.